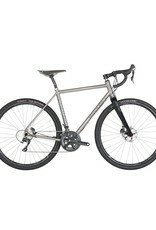 The Evergreen SL is a great choice for riders wanting to test their limits over dirt and gravel. 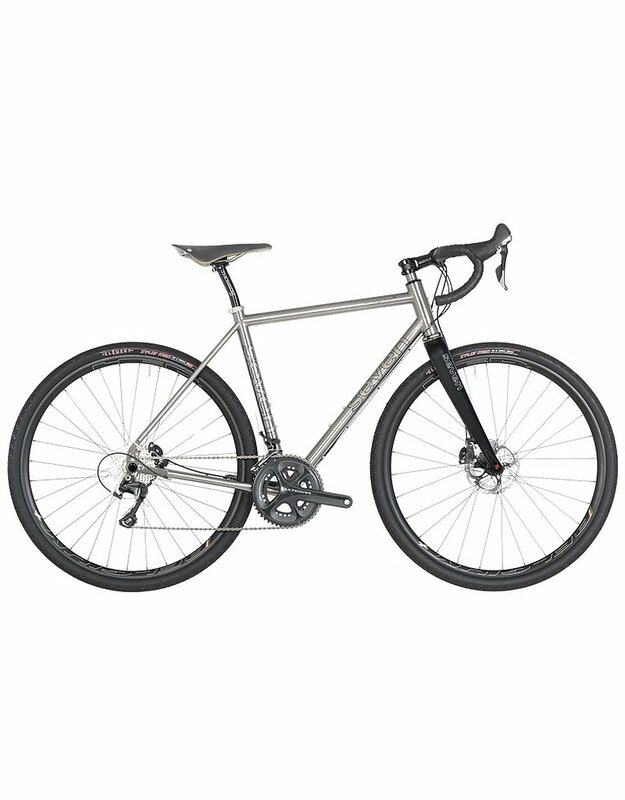 double-butted titanium eases the impacts from ruts, potholes and the sorts of imperfections that distinguish Class IV roads from their smoother, paved brethren. Highly tunable handling is wed to disc brake stopping power to keep you dialed-in to the ride even after hours in the saddle.